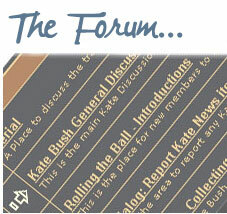 ← KT Bush Band perform songs from Kate’s early years in UK church gig! Please send your answer to competition@katebushnews.com – if you are successful I will then be in touch by email to get your ticket details to you. The competition runs till the end of Wednesday March 22nd at which point the random draw will be made. Winners can choose to attend on either Thursday 20th, Friday 21st or Saturday 22nd April shows at an as yet undisclosed location in London. Good luck! p.s. if you can’t wait, tickets are available here. Competition Rules: Competition ends March 23rd, 2017 at 23:59 (GMT). One entry per person. Multiple entries, the registration of multiple email addresses for one person and incomplete entries will result in disqualification. 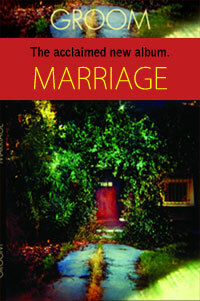 katebushnews.com is not responsible for the timeliness of delivery or electronic or computer malfunctions that may affect the delivery or content of entry. Winners will be selected in a random draw from all eligible entries on or about March 24th, 2017. Winners will be notified by email. If winners cannot be reached within 3 days of notification, alternate winners will be selected. Event takes place in London, UK and winners need to be available to make their own travel arrangements to attend. Odds of winning depend on number of eligible entries received. Prize is non-transferable and non-exchangeable. No substitution or cash equivalent will be made. 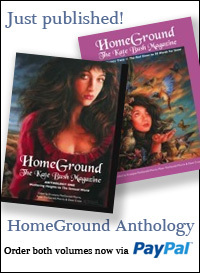 All decisions of katebushnews.com is final. Here’s some news about an event happening over 3 nights in London in April. 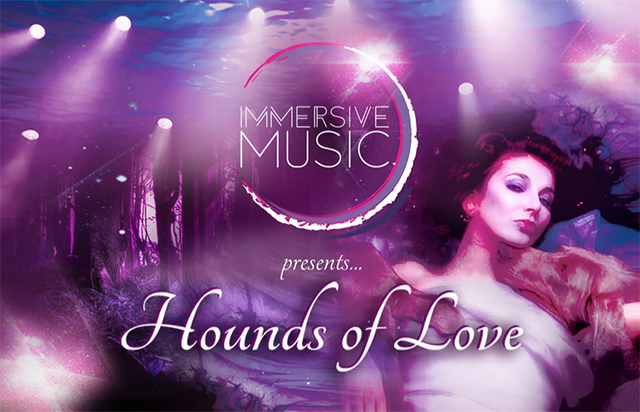 Immersive Music presents: ‘Hounds of Love’ From the Press release: “Following the success of last year’s sold-out event, The Rise and Fall of Ziggy Stardust and the Spiders from Mars, Immersive Music is back, and it’s taking on another iconic album. This time you will be taken deep into the heart and soul of Kate Bush’s highly-acclaimed fifth album, the self-produced ‘Hounds of Love’. For a limited time this April, this famous album will be brought to life at a secret location with a unique, multi-sensory experience like no other. Guiding you on a fully interactive adventure using performance, artwork and music, Immersive Music will give you a unique insight into this pivotal album and you will be able to experience it in ways unimaginable.